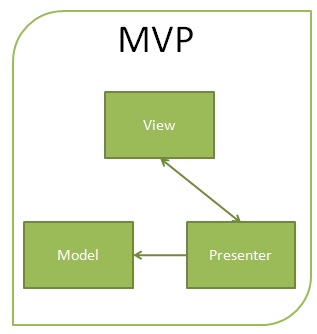 MVP (Model View Presenter) is a design pattern which allows the application developing in gwt to follow MVP architecture. MVP provides the solution of the problem of complexity for developing application. Application development is complex as many developer working on same code due to which all follow same design pattern. Model: In this segment model consist of data only. It holds within the business object which is to be manipulated and calculated according to application need. View: It only consists of view i.e. display the data which is given by presenter. It provides reusability of view code as we can swap the new view very easily. 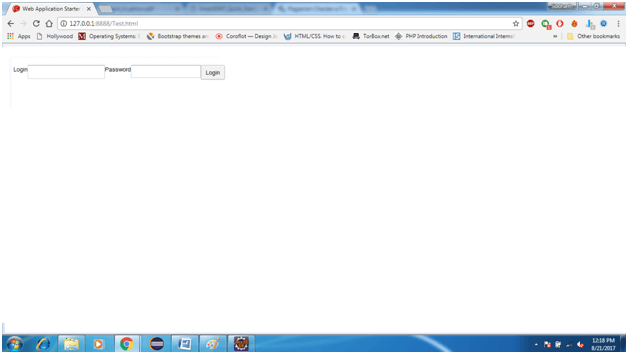 It only deals with the HTML and CSS which also helps in separate testing. Presenter: It contains all the logic which is to be implemented in the application development. It communicates with model as well as view. It is complete distinct in operation which provide separate JUnit testing. 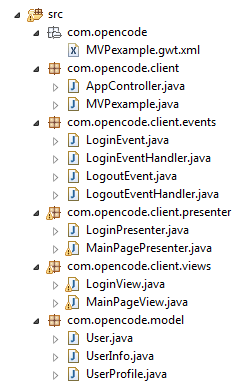 Below is the code of Login application which is designed on the base of MVP. Now we build our UI component which follows the presenter that controls the behavior and interaction of the views. Now we design the interface communication between view and presenter called display.